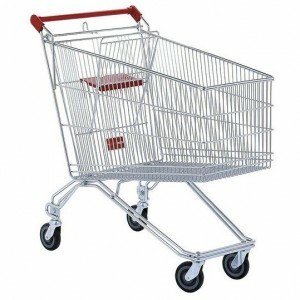 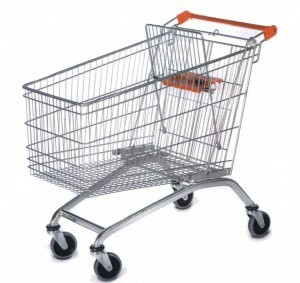 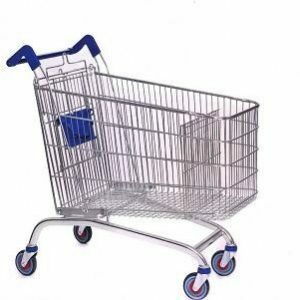 Check out our range of steel shopping trolley models. 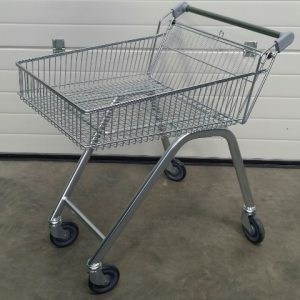 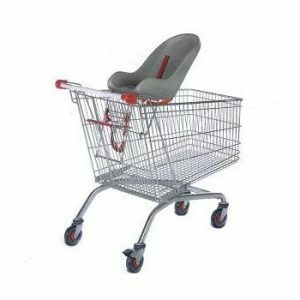 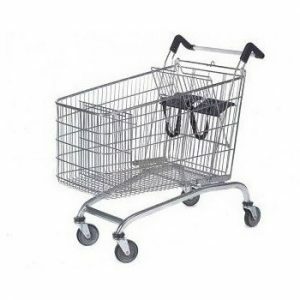 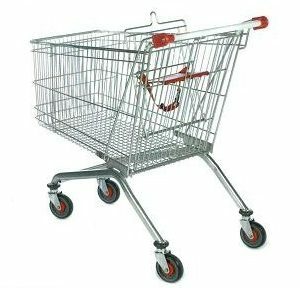 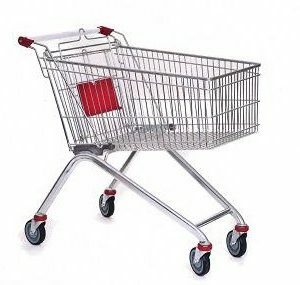 We supply many sizes to suit supermarkets and smaller retails stores so you’re sure to find the trolley for your business. 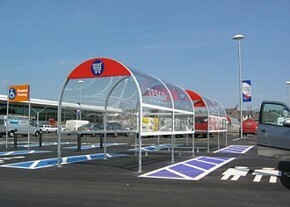 We can also manufacture to your specific requirements. 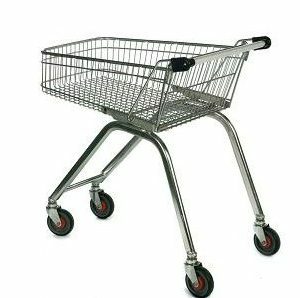 So please call us and we’ll do our best to serve you. 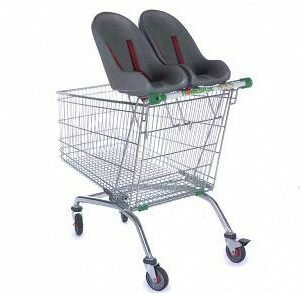 We welcome any challenge.